Not finding exactly what you're looking for on our lot? We can have a home custom-built for you! Look over our manufactures and find the style and features you like. Contact us and we will help you go through the many available options. 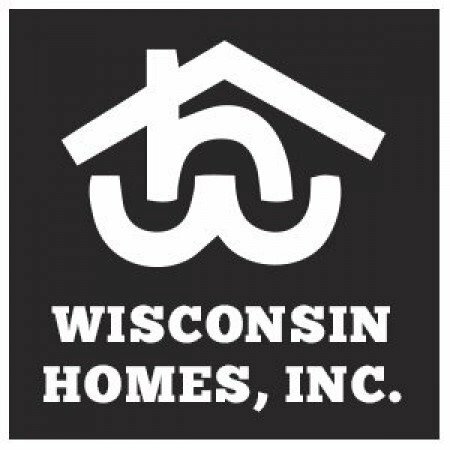 During the last 50+ years, Wisconsin Homes has maintained a tradition of building some of the finest homes on the market. Every year we focus on improvements which protect the strengths that separate us in the marketplace. As a privately owned company we work extremely hard to maintain the highest level of trust possible with our customers. We believe building mutually beneficial relationships has been and will continue to be our most valuable assets. 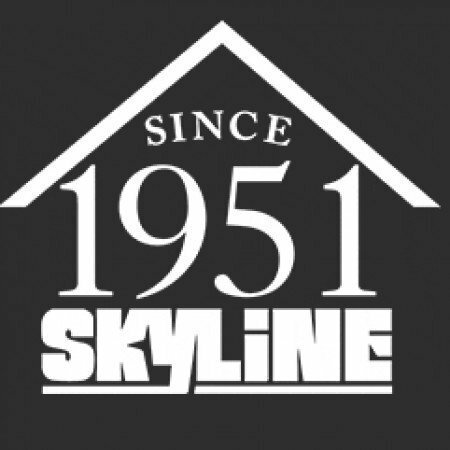 At Skyline, we build the highest quality manufactured homes and modular homes you can buy, and we’ve done it for more than six decades. 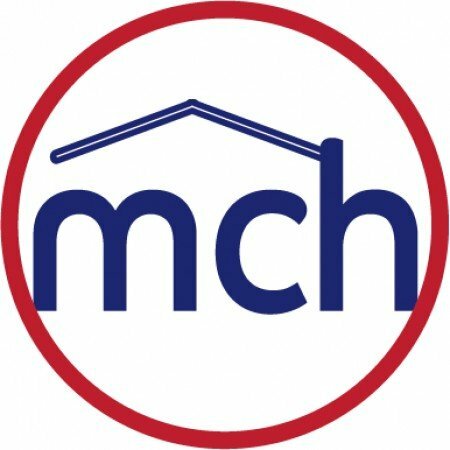 By concentrating our efforts on craftsmanship and superior customer service, we’ve become #1 in customer satisfaction in the factory-built homes industry.